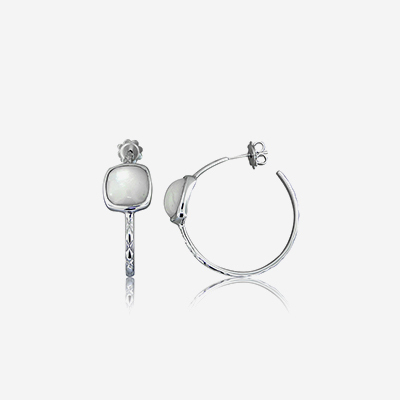 Do more than whisper sweet nothings. 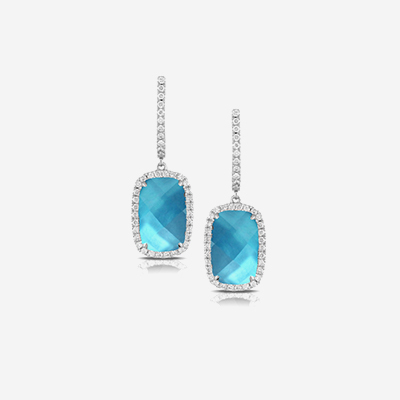 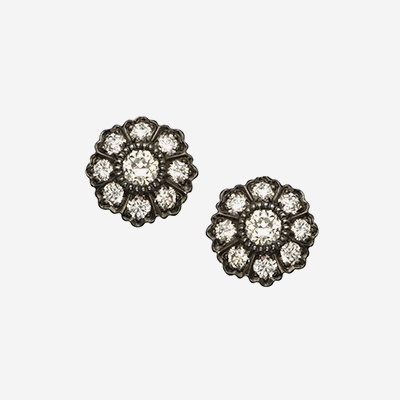 Our collection of earrings bests all of the Downtown Boston jewelry stores. 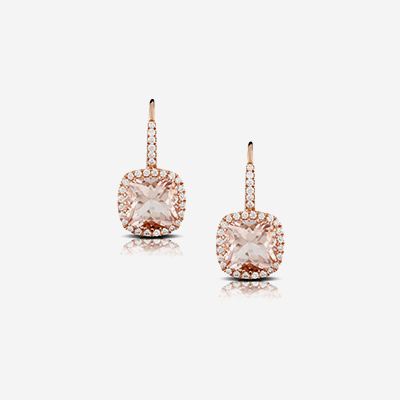 With hundreds of of options, you’re sure to find something that dazzles. 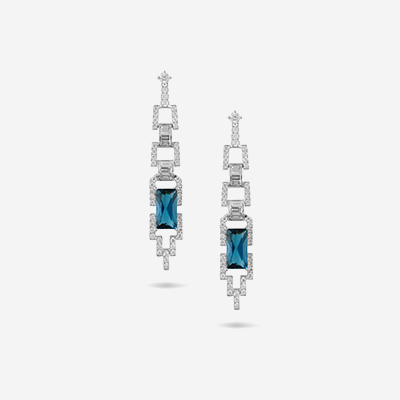 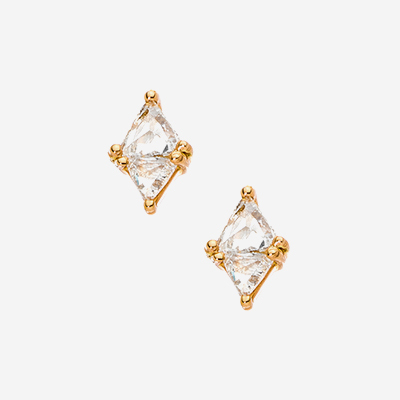 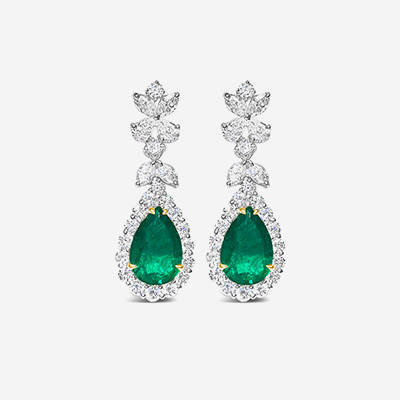 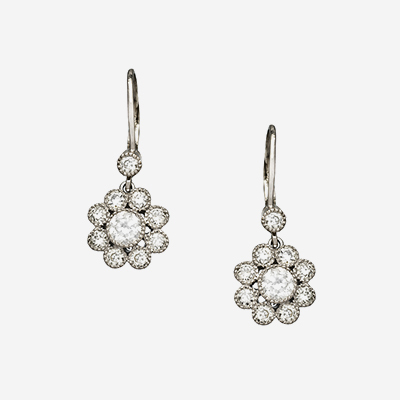 We have diamond earrings, dangling earrings, elegant hoops, stunning studs and more. 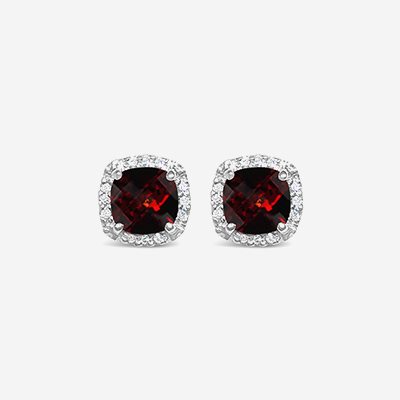 And, on top of being able to help you buy earrings, we’re your go-to if you’d like to sell earrings as well.